I received Be A Bombshell Cosmetics Eye Base in my latest Ipsy Glam Bag in the color Submissive. This was a full size product, which I love. How can I put this mildly…this is probably the worst eye shadow base I have ever used. Why? It fails to base or prime. It’s a cream based shimmer base. Should work on its own or as a base. Sadly, this creased so badly and within hours my makeup was gone. Gone girl, gone! Too bad, because the color is so pretty. Shimmer, golden bronze. I have not had a great luck with the brand Be a Bombshell. The mascara I received a few months ago was a straight up fail. Today, Be A Bombshell Cosmetics Eye Base joined its mascara cousin. I hate throwing away makeup products, but this was just usable for me. It didn’t work when I primed the primer either. And really, should I even have had to do that? 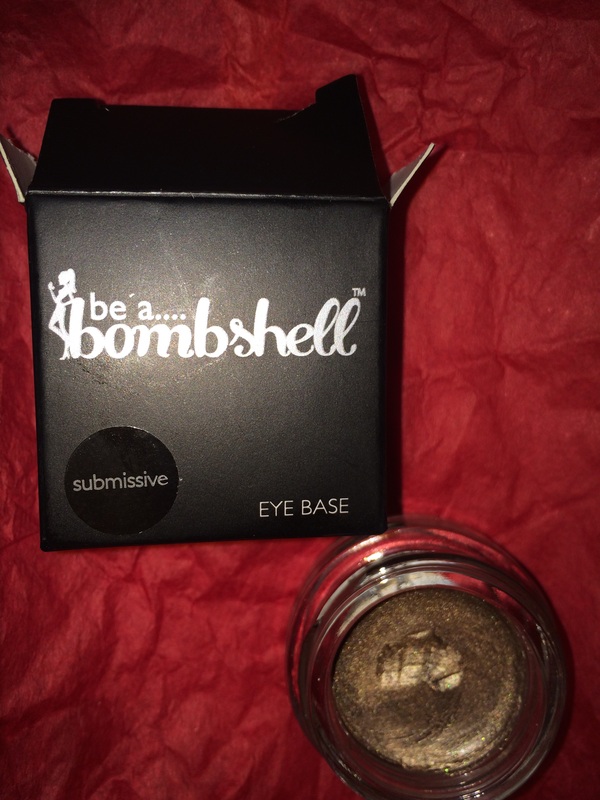 Did you get Be A Bombshell Cosmetics Eye Base?